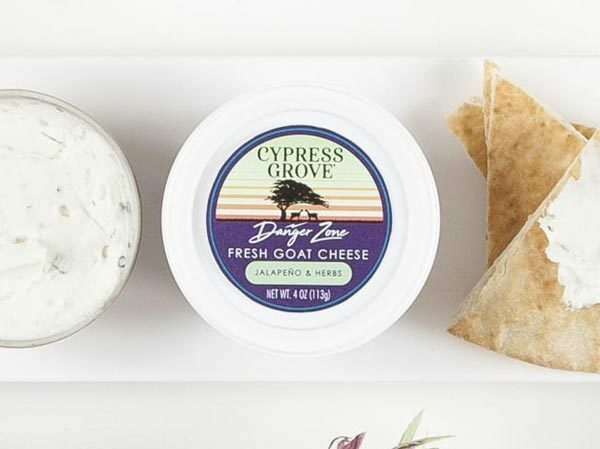 The earthy blend of Herbs de Provence creates a simple yet perfect balance. 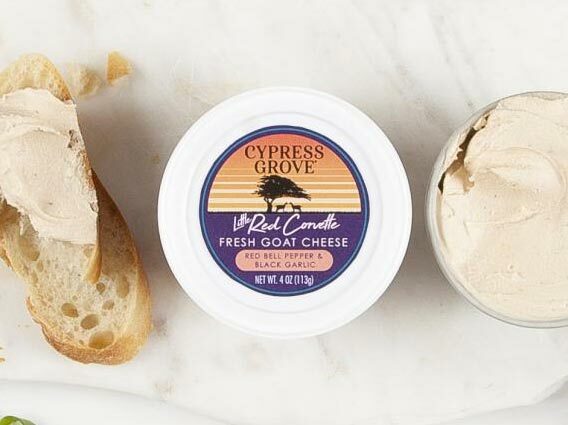 Clever in name, classic in taste, Herbs de Humboldt® is a fresh goat cheese with all of the fragrant herbs you love, dried at the peak of the season and ready to transport you to the bountiful, beautiful countryside. 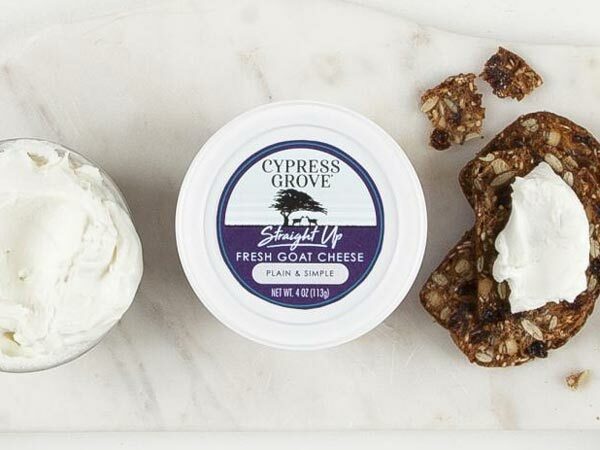 We use the finest ingredients we can get our hands on, and always start with the highest quality milk — the building block for our entire line of cheese. Crumble atop homemade pizza: add shredded mozzarella, roasted eggplant, green olives and fresh garlic. Spoon into a fresh fig, wrap with a single slice of bacon and secure with a toothpick. Grill or broil, drizzle with a balsamic reduction. How do I store Herbs de Humboldt? To optimize the quality of Herbs de Humboldt, keep cheese cold (33°–35°F). Remove Herbs de Humboldt from the refrigerator at least one hour before serving. Herbs de Humboldt has a microbial (non-animal) rennet type and an optimal shelf life of 126 days unopened.